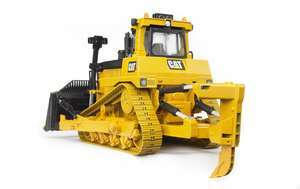 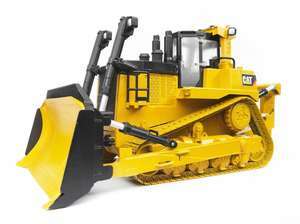 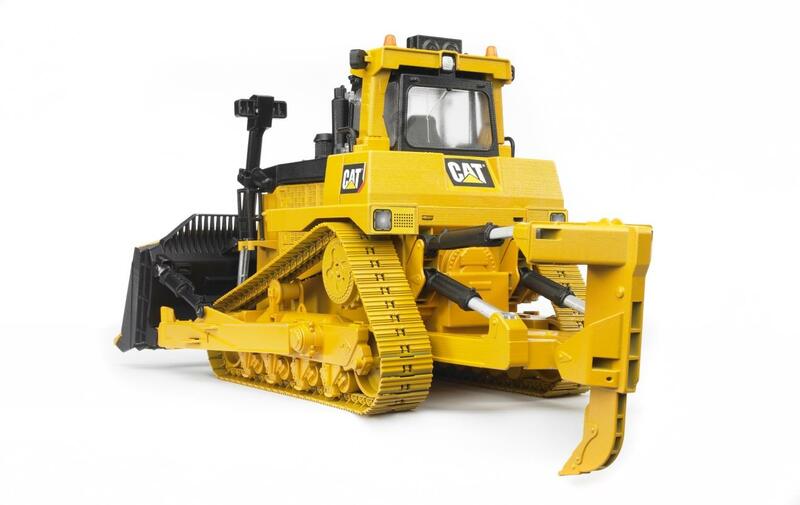 The design and size of the big CAT track-type dozer with its protruding delta crawler track impresses everyone that looks at it. 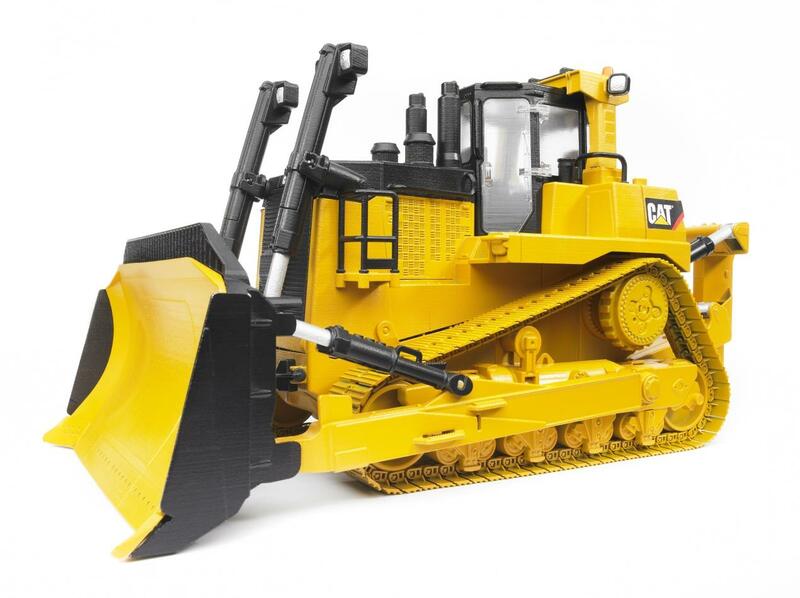 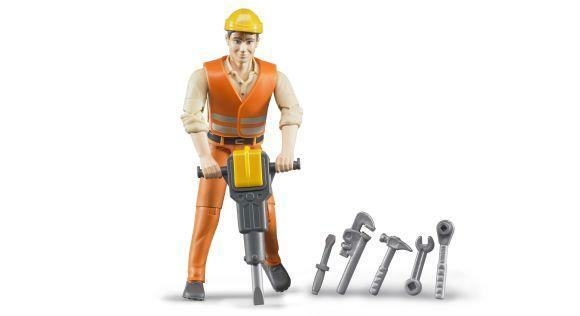 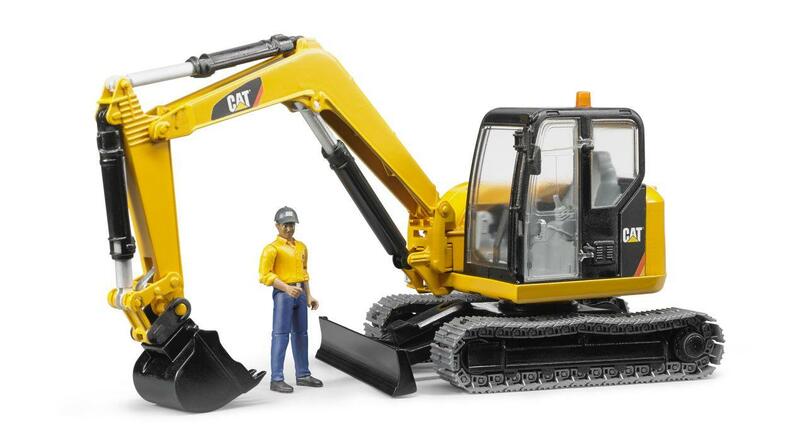 When developing the model Bruder wanted to remain true to this so we created an impressive toy and model that is, as is the case for all Bruder's products, just like the real thing. 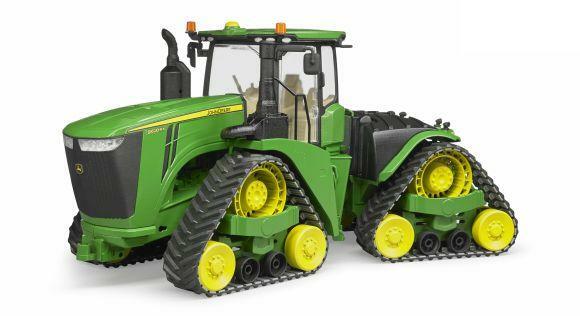 Fantastic toy absolutely love it!